Jonas Brøg shares epic new track "Tell Me Why"
Jonas Brøg has shared his brand new and epic track "Tell Me Why" and it has been a long time coming for the Danish musician. Speaking about the track Jonas says - "I’ve had quite some life challenges the last 2 years: insomnia, completely burned out, dark days of depression, the whole shabang, but now I feel sparks doing this. 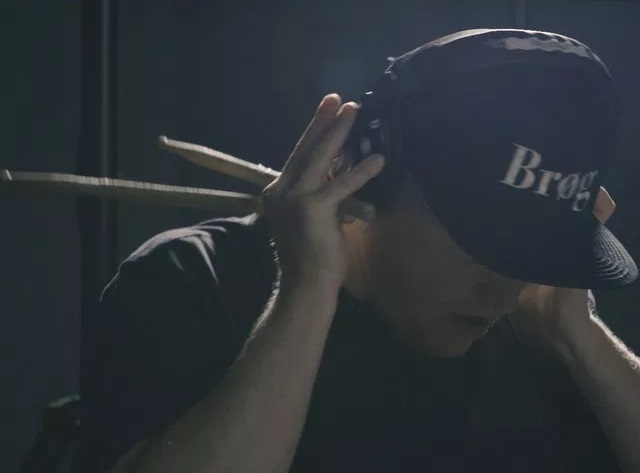 So back in the studio I am, sweating, bleeding fingers, breaking cymbals, drumheads, and plenty of drumsticks"
The new cut is very soulful in places with hints of Americana for good measure, think The Black Keys if they had Rag'N'Bone man doing vocals for them with some epic drums. It's a track I've played a lot since initially hearing it, these damn Scandinavians know how to write great music!